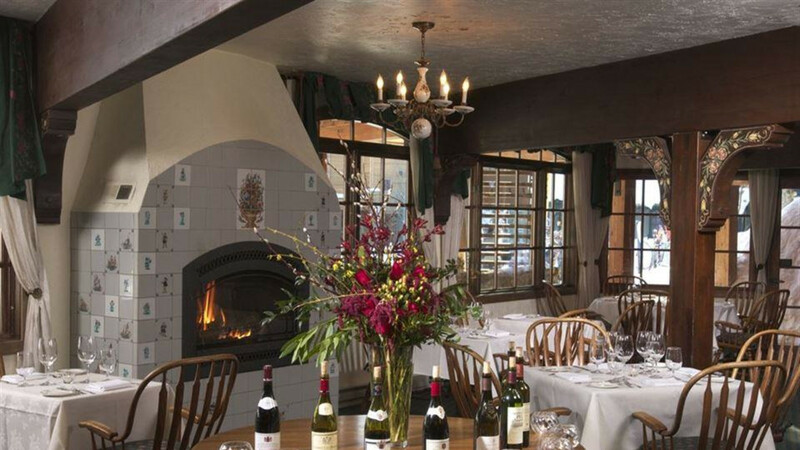 European-style lodge with two restaurants, at the base of the Jackson Hole Mountain Resort. One mile from Grand Teton National Park. 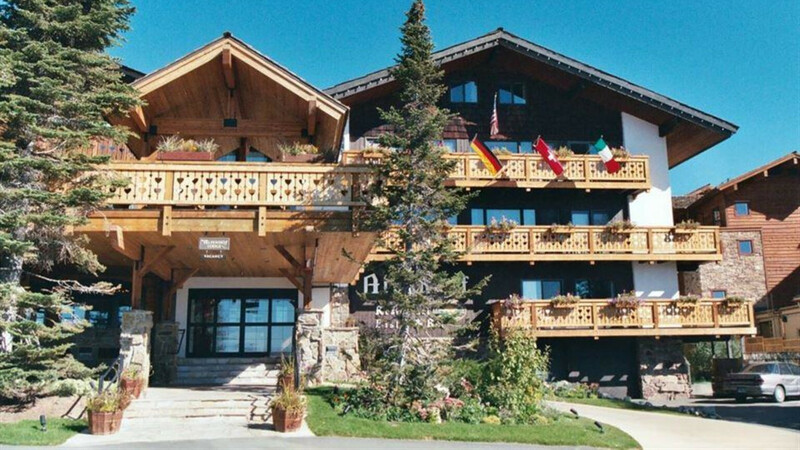 Enjoy the quiet of Teton Village in the cozy comfort of the Alpenhof Lodge. 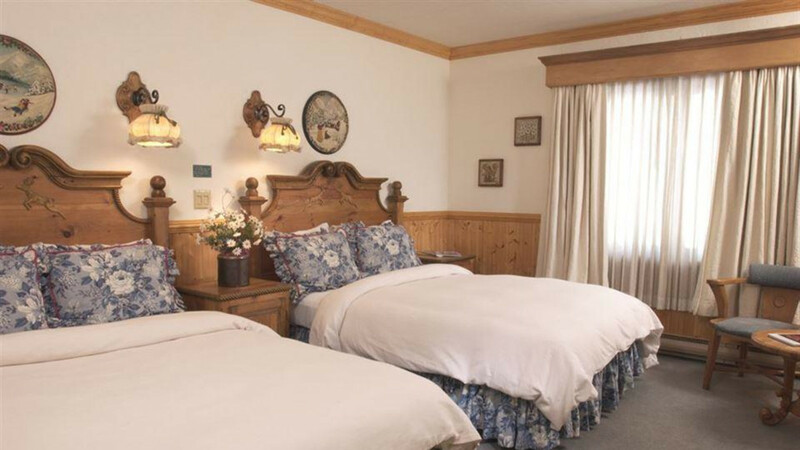 Our friendly professional staff will attend to your every need as you enjoy all that Jackson Hole has to offer.European-style lodge with two restaurants, at the base of the Jackson Hole Mountain Resort. One mile from Grand Teton National Park. 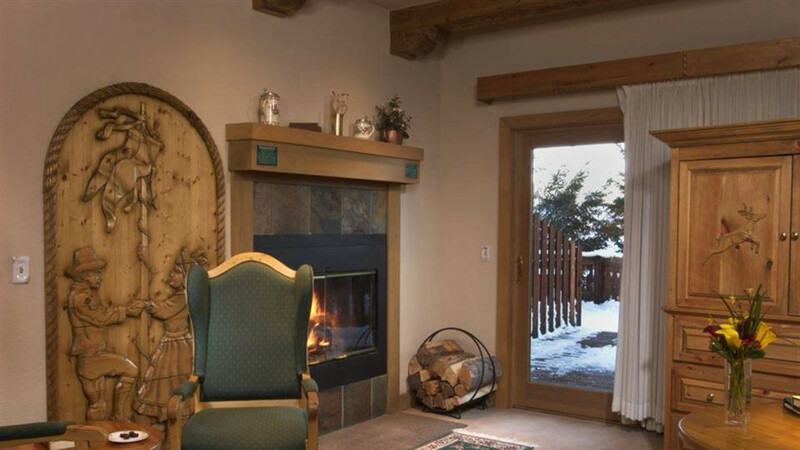 Enjoy the quiet of Teton Village in the cozy comfort of the Alpenhof Lodge. 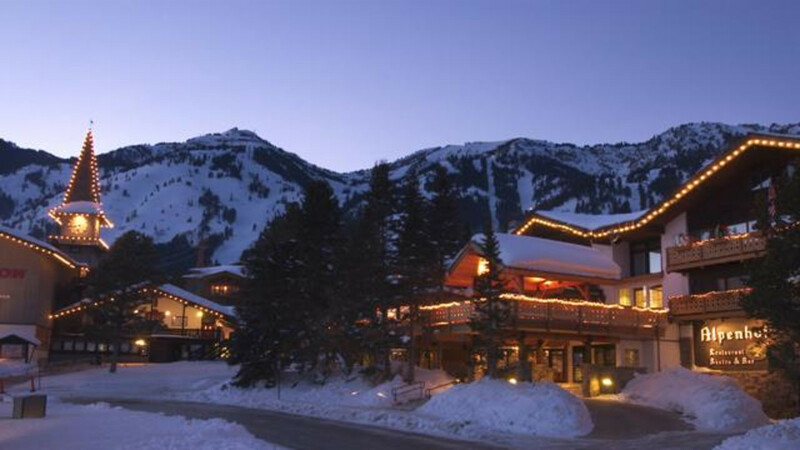 Our friendly professional staff will attend to your every need as you enjoy all that Jackson Hole has to offer.